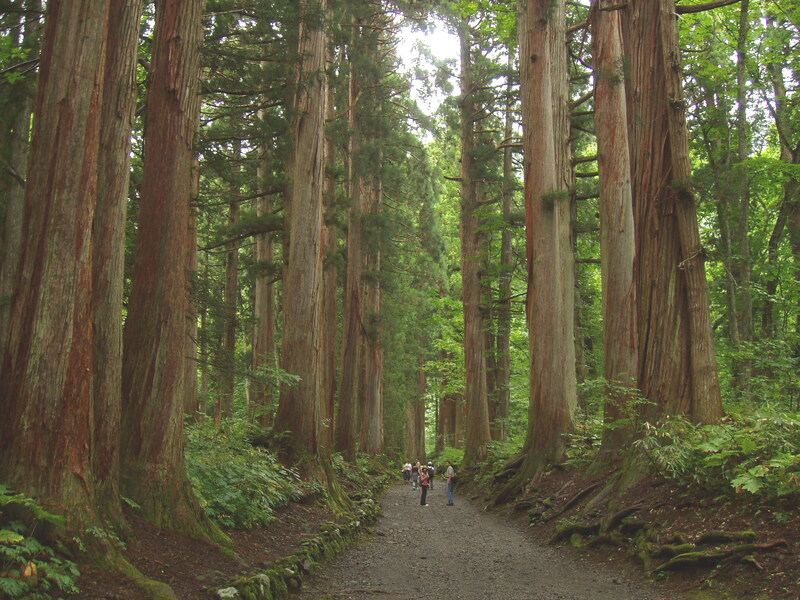 This entry was posted in Uncategorized and tagged Dr Qing Li, forest bathing, forest medicine, forest therapy, Japanese forest therapy bases, shinrin yoku by Dr. Mark Ellison. Bookmark the permalink. Interesting interview and great to hear about this research. Thanks. 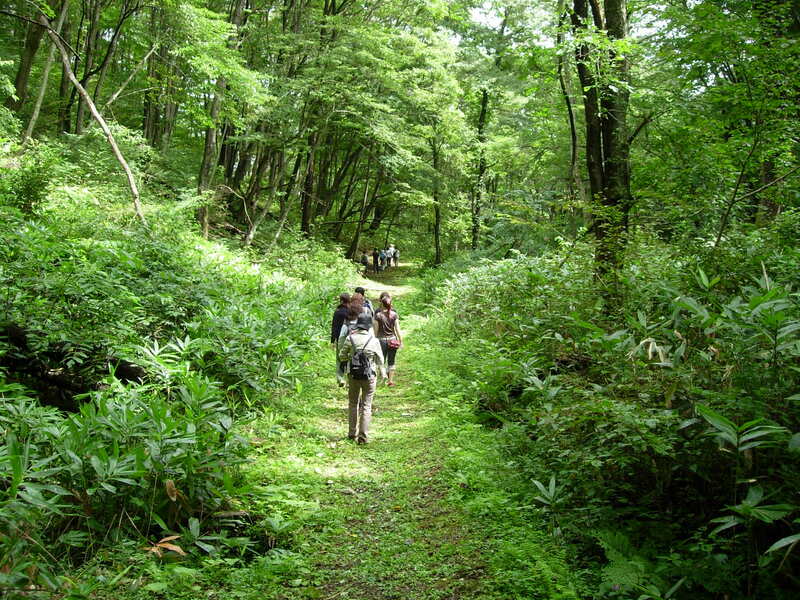 I’m very interested in learning more about Forest Therapy. Just discovered your blog this evening after researching shinrin-yoku. I’m a certified walking instructor and want to incorporate nature walks into my business as an advisor to local businesses to offer stress reduction to employees. There is a nearby wilderness park that I frequent 2-3 days a week. I’m also looking into the initial conference in March in MI for INFOM. Want to know more! Thanks! Thanks for the feedback! I will be happy to answer any questions that you have. I would like to learn more about your stress reduction business and certified walking program. Collen, yes I would like to know more about certified walking instruction and Mark what a formidable site you have. I am thrilled to have stumbled across your work. I am a MA candidate in Peace Studies/Conflict Resolution. My thesis topic is: Nature Applications for Peace Negotiation Processes. Thanks for your feedback. Please share more about your thesis. It sounds very interesting. I am also excited to stumble upon your work and to learn about what the other responders are doing. I am currently a graduate student in rehabilitation counseling. I am finishing up my degree and looking to make plans for the future. My current 10 year plan is to create or join a “rehabilitation” center that focuses on the re-connection to nature, natural living, healthy diets (medicine as food), counseling in nature (shinrin yoku), natural healers (acupuncture, naturopaths) , physical therapists, meditation, and movement teachers (Qi Gong/ yoga) all on acquired forest land in the state of Oregon in the USA. The idea is to help those who have suffered from or are suffering from chronic conditions linked to toxin exposure from our contemporary way of living (agriculture, water pollutants, air pollution, natural disaster recovery, etc.). With so many disabilities and diseases linked to contemporary life, there seems to be a real need for this type of rehabilitation/ reconnection. I ran across your site when doing some preliminary research and am so interested in learning more about what exists already in this line of interest. Do you know of any established multidisciplinary programs offering this type of reconnection to nature and our natural stasis? My searches on the internet have been coming up short of examples. Any information that you are willing to share would be ever so valued. I am thrilled that you are doing this type of research and teaching! How very cool! As a nature-loving, mindfulness-based psychotherapist and registered herbalist, I’ve been working as a nature therapist for some time. I came across the term Forest Bathing last fall in David Haskell’s book the Forest Unseen, and loved that what we all know intuitively is being validated with scientific measures. Recently, jumping on a great idea, we facilitated a Forest Bathing Retreat. We’re developing programming here for more. I see your question to Dr. Li stating your intention in developing a branch of the International Society of Nature and Forest Medicine. I left an inquiry on the INFOM website before I read this interview regarding the same interest. I’d appreciate it if you could keep me in the loop if you’re proceeding with this development. No doubt, your this site is so useful to any hiking enthusiast, who want to learn and research more about hiking. Your way of approach and the blogs here are very great. 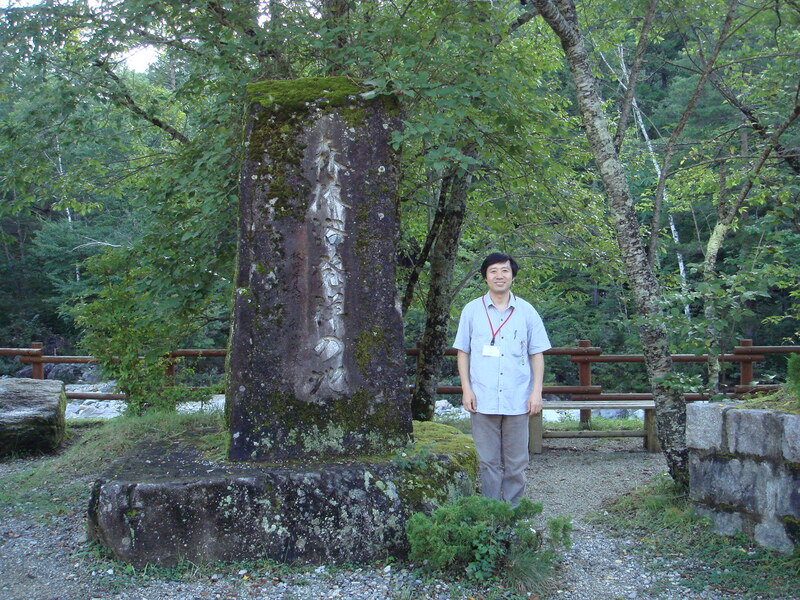 In addition to that, This interview with Forest Medicine and Shinrin Yoku Researcher Dr. Qing Li kept me sit tight till the end of interview. The interview was so interesting. It was really interesting to know about the forest medicine and forest bathing. 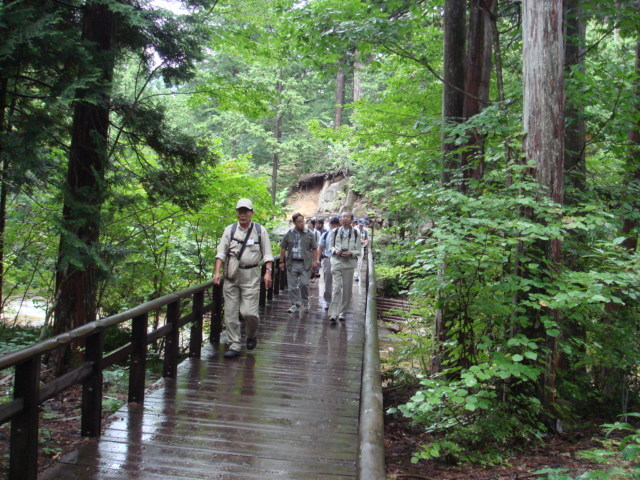 Hiking is an activity with immense benefits. Thanks for sharing this interview.